Legacy Youth Spring Flag Football is now open for registration for kids in grades 3-5 and 6-8th. 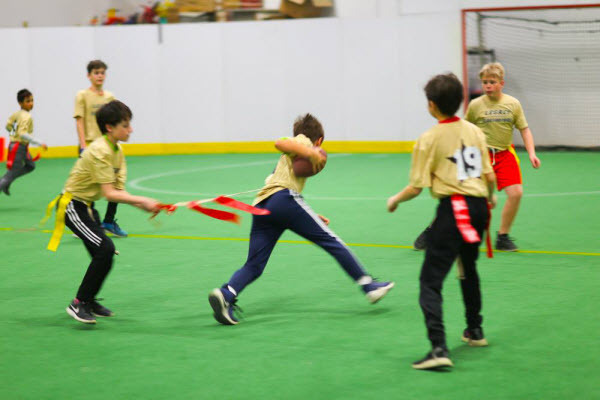 Flag Football Leagues kick off April 15th at the Sports Zone in Melrose Park, Illinois. The cost is $95 and the deadline to register is April 7th. The season will kick off on April 15th with a pre-season combine on April 7th. The location will be at the Sports Zone in Melrose Park.